Tailored coaching for #eventprofs in public speaking, presentations, panel debates and media interviews. Would you like to be a more confident communicator? davies tanner now provides tailored communication and presentation coaching for #eventprofs who would like to gain more confidence in their public speaking and presentation skills. This is a natural extension of twenty years’ experience in helping #eventprofs get their voices heard in the events industry. Our confident communicator coaching is led by Ken Kelling who is an Associate Director at davies tanner. Ken and his team support many of our business events accounts including VisitScotland’s Business Events, ibtm Events, the Professional Convention Managers’ Association (PCMA), the Events are GREAT campaign and the Events Industry Board. 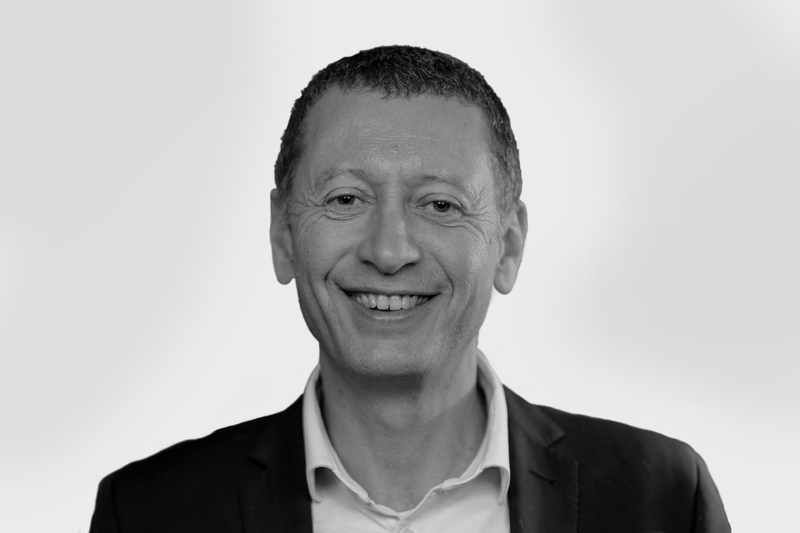 A former Director of Communications at London & Partners, Ken has more than 20 years’ experience in senior-level communications involving hundreds of presentations, TV & radio appearances and leading pitch teams. Ken is also a qualified coach who holds a Diploma in Transformational Coaching from the Animas Centre for Coaching. All our coaching is provided and costed on a bespoke basis, depending on your specific requirements.